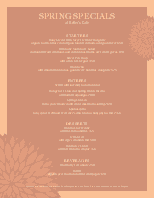 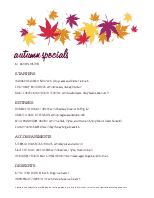 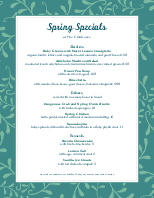 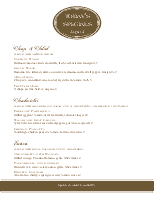 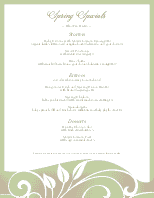 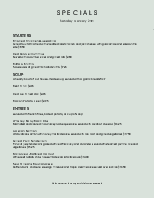 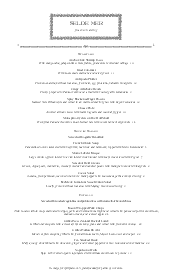 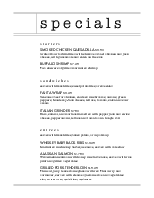 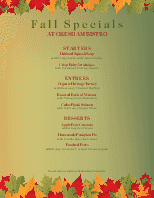 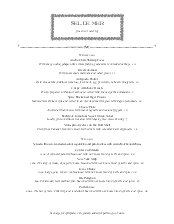 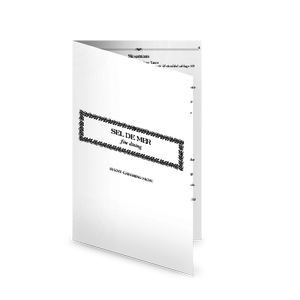 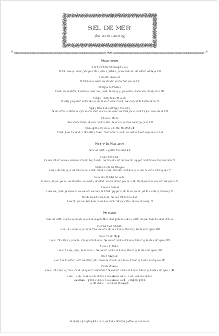 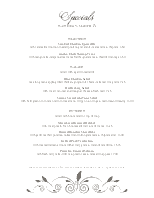 A Catered Dinner Specials menu template for a fine dining restaurant in half-letter size. 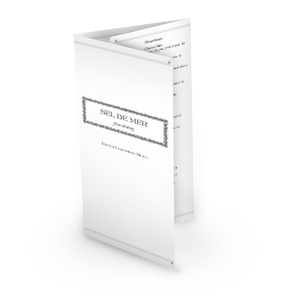 An ornate black frame highlights the restaurant name or menu title, with a delicate black flourish divider below. 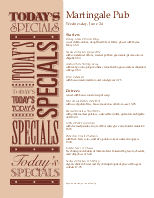 Customize with your desserts, drinks, or dinner specials using the online Menu Editor.